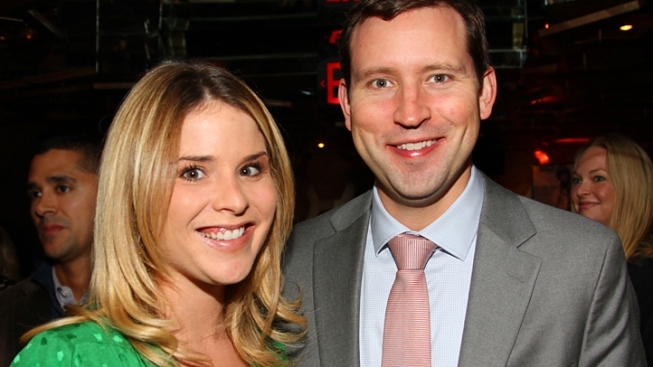 Jenna Bush Hager and husband Henry Chase Hager are expecting a baby. Jenna Bush Hager is expecting a baby in the spring. The “Today” correspondent and daughter of former President George W. Bush revealed the good news Wednesday on NBC’s morning show. 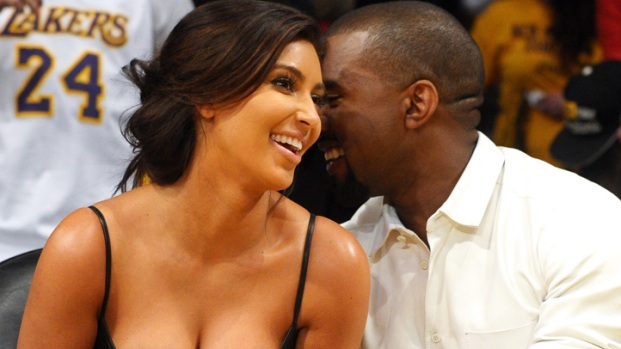 “We’re so excited and obviously nervous about it. I’m a first time mom,” Bush said. Henry Hager, Jenna’s husband of four years, dropped by the show with flowers for the reveal and said that the 31-year-old’s teaching background would help make her a great mom. Jenna Bush Hager’s parents, who have been outspoken about wanting grandchildren, phoned into “Today” for the big announcement. George W. Bush said he was “fired up” by his daughter's news and Laura Bush added she was “definitely” in favor of spoiling grandchildren. During the phone call, Jenna referred to her father as "popsicle." The former president was asked what he would want his new grandchild to call him.